Last MRA Tourney of the Season!!! Life Time appreciates the partnership they have with the MRA and the racquetball community and in support of the increased tournament participation reached this year, Life Time has agreed to sponsor a special MRA tournament! 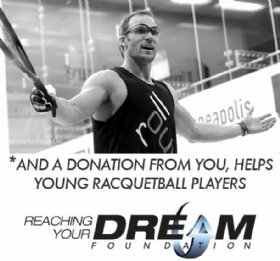 Life Time has permitted the MRA to use the Bloomington South venue at no cost so proceeds raised can be used to benefit the Minnesota racquetball players. Some of those proceeds will be used in the next season, but most are going to be used to make this a special event. Please come join us for a great time and share in the fun and surprises. There will be gift cards for winners, drawings throughout the day Saturday, an early entry discount, a lower first entry fee, and hopefully a few other surprises. We will have only a few hours of matches Friday evening starting at 6pm and being done no later than 9pm. Depending on total entries, we hope to be done earlier on Saturday so most or all participants can enjoy their Saturday evening. If your receipt does not reflect the correct amount, it will be corrected before you register at the event. 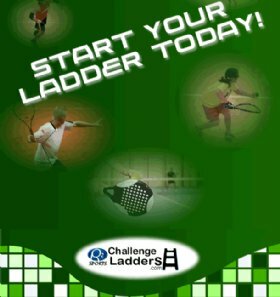 The tournament director may cancel or combine any number of these divisions in order to put together valid draws. A valid division must have a minimum of 4 players to be considered.